Over the years the Alary family have have learnt to understand their different terroirs in Cairanne. South facing slopes with white and blue clays-soils, the lower terraces of the Garrigues, the high plateau with cobbles covering underlying white and red clays, along with the richer soils close to the Plan de Dieu. This patchwork gives birth to a selection of great red wines; some with a more powerful harmonious style and others a lighter, fresher more savory in style. Most of their vines grow on south-facing slopes but a few parcels, facing north, ensuring freshness and balance in hotter years. 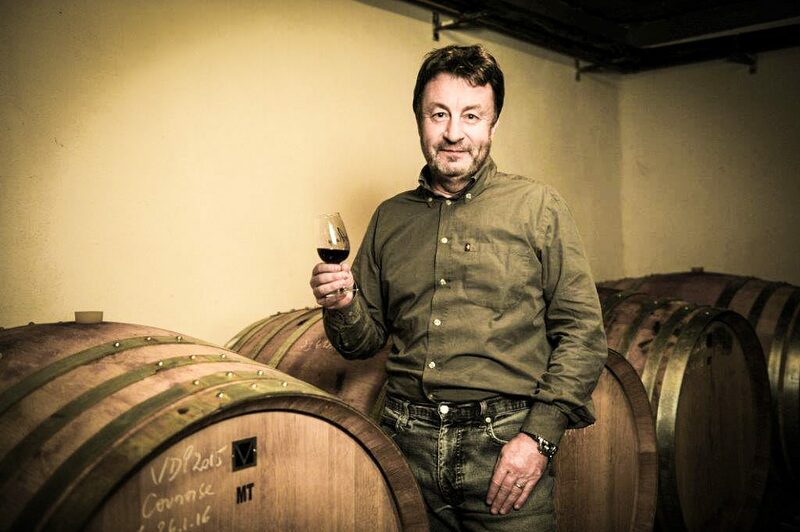 The choice of grape-varieties they have and the interaction with terroir and vintage explain in part their unique style, but it’s the passion and savoir-faire of Denis Alary that explains the rest. Recently promoted from AC Village to a fully- fledged Cru (to rank alongside Gigondas, Vacqueyras, and Châteauneuf-du-Pape etc), exciting times for the rocky hamlet of Cairanne. This is in no small measure due to the patience and knowledge of the Chair of the Appellation for the past 20 years, Denis Alary – a quiet thoughtful man and one of the nicest people you are ever likely to meet. The first Alarys arrived to cultivate the vines here in 1692; ten generations on, Denis, supported by his family, produces exceptional wine. Denis works the ancient soils, slowly and by hand. The soil is turned with organic input only, leaf removal and low yields. They then hand harvest, apply due diligence on their sorting table and very softly press. 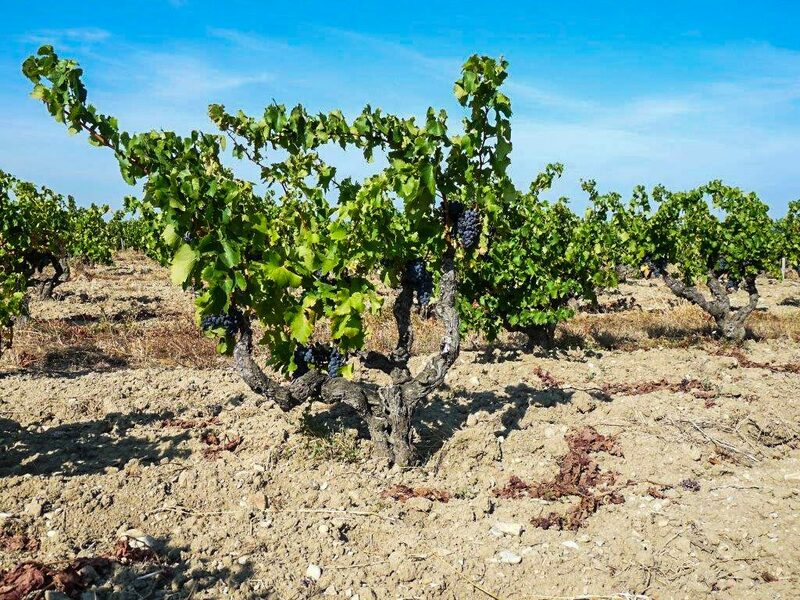 Then the varietals are vinified separately – Grenache, Syrah and Carignan (average vine age 40 years..oldest 65). These wines I believe represent the very heart and soul of the Southern Rhône.